I don’t know why exactly, but I felt the need to create a Western font. 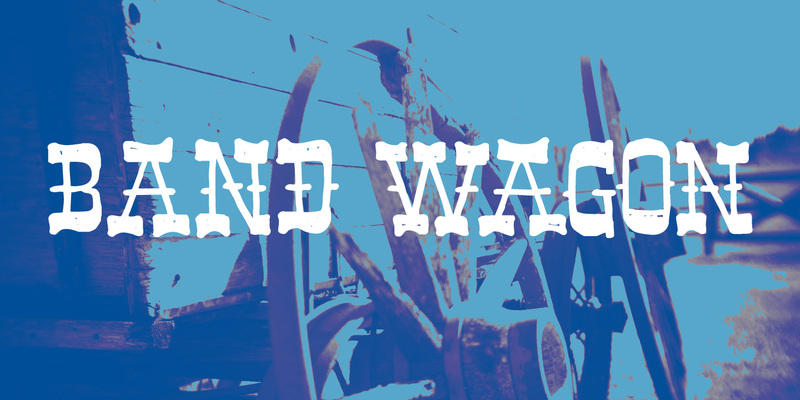 Band Wagon is a handcrafted cowboy font. It comes with curly slabs, spurs and ye olde outlaw spirit.